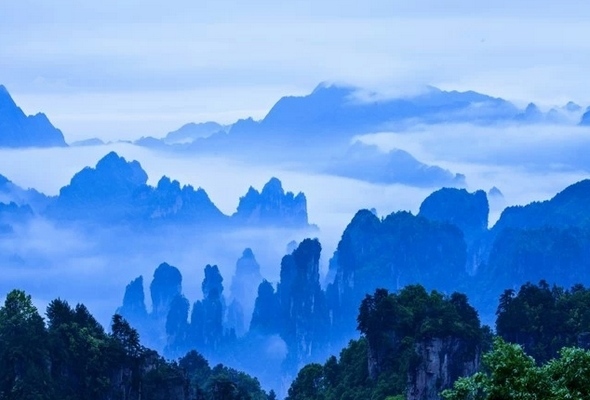 DAY1, You can take the Regular bus to Zhangjiajie National Forest Park from Central bus station.Distance is 32 kilometers,The cost is 10 yuan per person.About 50 minutes traveling time.These hotels situate in Zhangjiajie National Forest Park.10-minute walking to the park entrance.So you will not worry about your luggage. 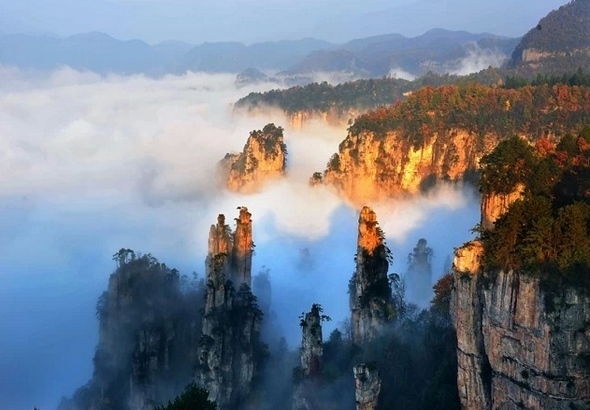 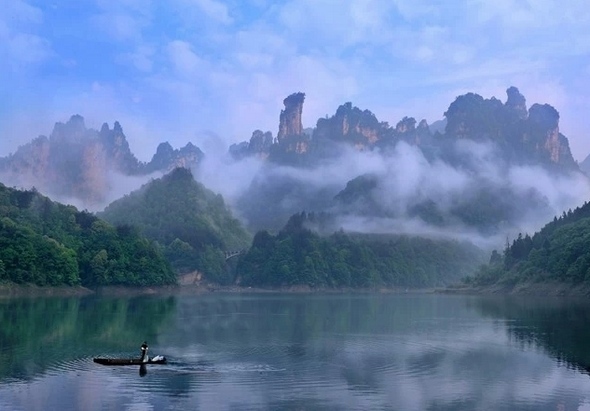 DAY2, Today you can visit different areas of Zhangjiajie National Forest Park, take very nice and healthy walk along the Jinbian Brook, which is said to be the most beautiful valley in the world. 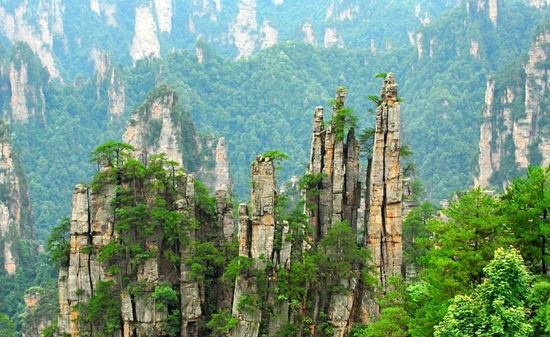 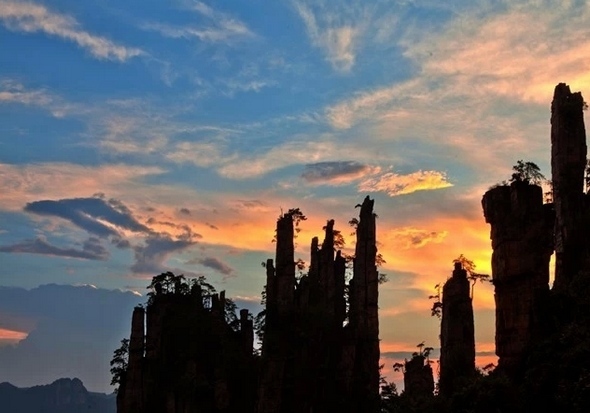 In the afternoon you will visit yellow stone village.10-minute walking to the park entrance from the Hotel and travelling time:about 5 hours-8 hours.the Jinbian Brook one-way distance is 7.5 km.To Huangshi village can choose to Take cableway(Six minutes) OR Hiking in Huangshizhai(2 hours).In the top of Huangshizhai to spend 2 hours round trip. 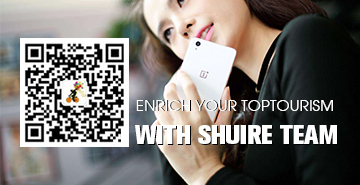 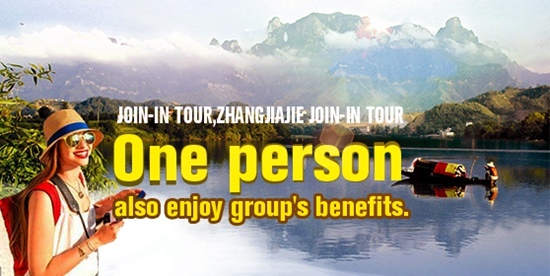 DAY3, Start your tour in the early morning around 8:00, You have the whole day for visiting Yuanjiajie(Avatar) and Tianzi mountain, back to hotel around 5:00pm.It’s drive 20minutes from hotel to Zimugang Entrance(Other park entrance),travelling time:about 5 hours-6 hours, walking about 2hours and If you can take the sky-lifts to yuanjiajie, you need not to climb.Inside the park you can take the free bus from one spot to another spot. 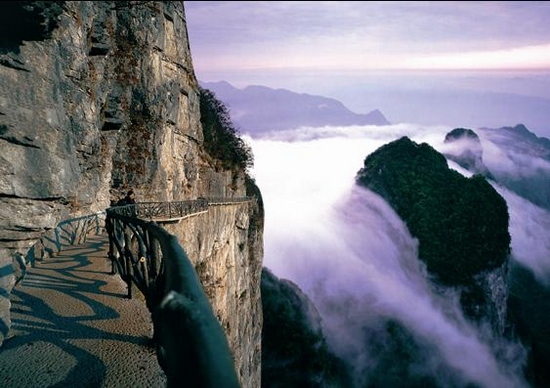 DAY5, You can visit Tianmen mountain. 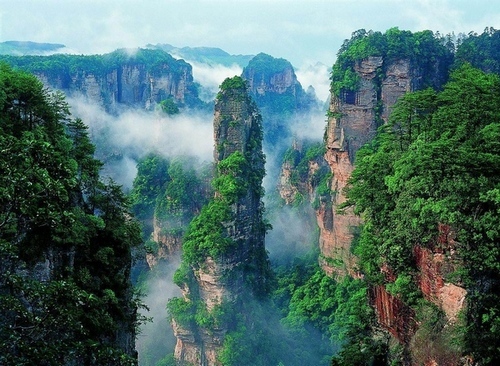 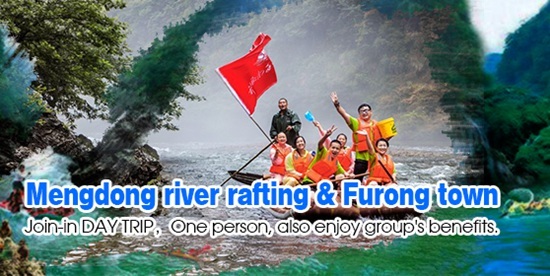 your trip is drawing to a excellent end.Also,You can take the Regular bus to Zhangjiajie city(Tianmen cableway company) from Zhangjiajie National Forest Park.Tianmen mountain located in Zhangjiajie City, Cableway round-trip need an hour, Walking need one and a half hours,there are about 999 steps to climb and the whole travel time is about 5~8 hours. 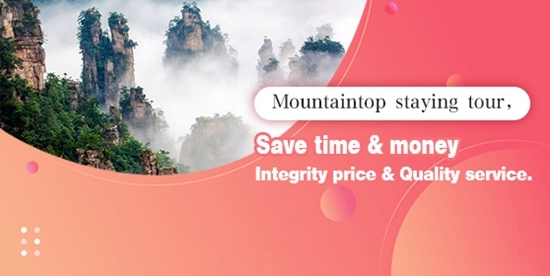 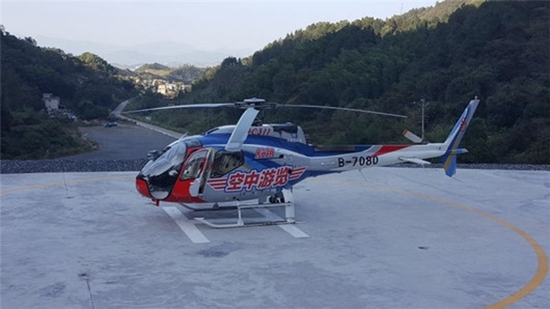 Only 10minutes drive to Zhangjiajie Airport from Tianmen cableway company.2 minutes drive to Zhangjiajie Train Station from Tianmen cableway company.